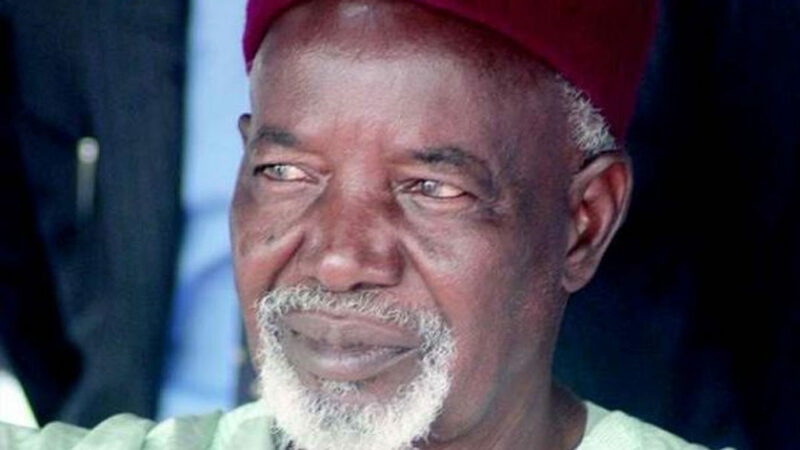 The Chairman, Board of Trustees (BoT), People’s Redemption Party (PRP), Alhaji Balarabe Musa, says the party and other progressives will not align with any political party for the 2019 general elections. 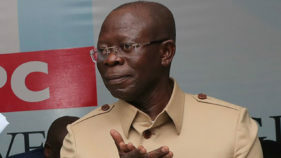 Musa, a former Governor of Kaduna State, disclosed this to the News Agency of Nigeria (NAN) on Monday in Lagos.He said that any party that wanted an alignment with the progressive forces like PRP, should know exactly what the party stood for. “No party has approached me to join forces with them, but the issue of realignment is ongoing.“I have friends who are top members of the two major political parties and the parties know that they can’t make it alone; they are bankrupt. “So they really want alliances to deceive the people; they are now making approaches. “Some are consulting directly with even material inducement; in cases where they can’t use material inducement they try to use democratic alliances. “So I want to warn them that as far as I am concerned, we will not be involved in alliances with any of the group until the group knows exactly what we stand for. “They must also know the minimum performance requirements for governance in Nigeria,” Musa said.According to the BoT chairman, his concern now is the nation first. 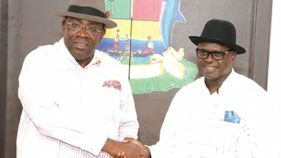 The former governor further said that any group that wanted to relate with the progressive forces to some extent must meet the five fundamental needs of Nigerians. 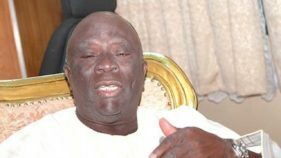 He said the group must put into consideration the fundamental conditions for peaceful all-round development of Nigeria. Musa said Nigerians needed free, compulsory and qualitative primary and secondary education and easily available post-secondary education throughout Nigeria. He said elections should be allowed to be free, fair and credible so that it can lead to legitimate governance at every level. The Kaduna state born politician emphasised that voters had the capacity to decide the fate of any political party and election candidates. He stressed that there must be leading role of the state in economy to ensure peace, equality, justice, dignity of the human person and progressive and even development of the whole country. Musa said also that there was the need for a socialist reconstruction of Nigeria.